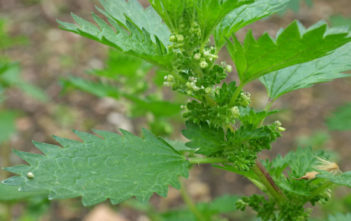 You are at:Home»Archive for "Urticaceae"
Urticaceae is a family of flowering plants, also known as Nettle Family. 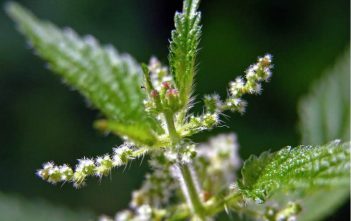 The family name comes from the genus Urtica. 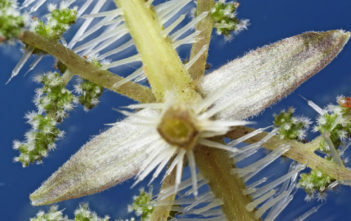 The family includes about 2625 species, grouped into 53 genera.